The cardholder participated in the transaction and did not receive cash or load transaction value, or received a partial amount. Provide a copy of the ATM cash disbursement transaction or load transaction record containing at least an account number, transaction time or sequential number identifying the individual transactions, and an indicator that confirms that the ATM cash disbursements or load transaction values were successful. 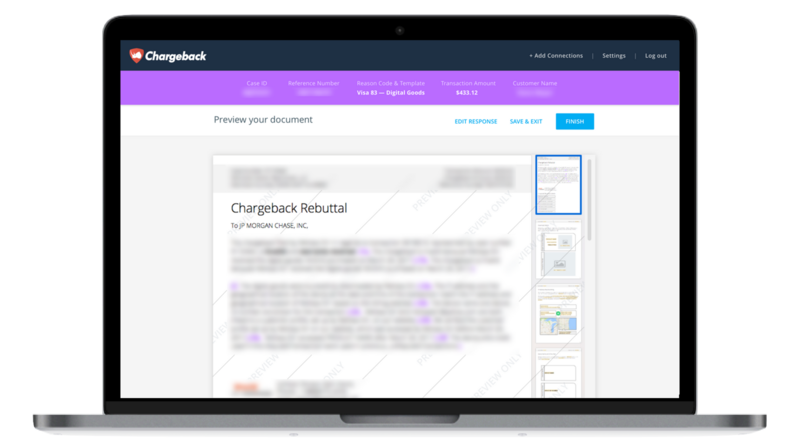 Use the Chargeback App to respond to Visa Chargeback Reason Code 90.